PCD Pharma Franchise in Chennai – In Chennai, starting PCD Pharma Franchise business will be a great choice. There are many pharma companies established which provide franchise services. But joining hands with Top pharma Franchise Company in India’ Biofield Pharma brings you 300+ lists of drug medicines at most reasonable rates. We bring you PCD pharma franchise in Chennai on a monopoly basis. You get to own variety of tablets, capsules, syrups, injectables, oral suspensions, powders, ointments etc. Our company is looking for dedicated and hardworking associates for franchise business in this beautiful capital state of Tamil Nadu, Chennai. Chennai is the health capital of India. The demand for quality medicines is high due to the widespread demand for medical and healthcare facilities here. Visitors from all over India come here to take advantage of medical services. PCD pharma franchise in Chennai is the best way to get good business here. Biofield Pharma is a well-known name here with good demand for pharmaceuticals drug medicines. Our products list is certified with DCGI and meets the daily requirements for quality formulation. You can become a part of our company and enjoy great deals in Chennai. 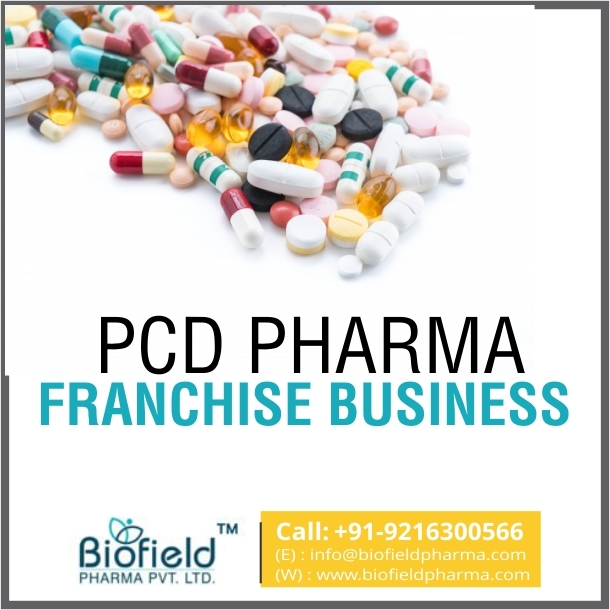 Get more information related to PCD franchise deals in any location of Chennai by simply calling at +91-9216300566, +91-9216300166 or emailing at info@biofieldpharma.com. You can even choose to chat online or drop a message in our contact inquiry form. What Makes Pharma Franchise, A Good Business in Chennai, Tamil Nadu? The city has its own popular facilities of Sidha, Ayurveda and alternative medication which makes demand good here. People from all over India and 45% from a foreign tourist visit Chennai for medical facilities. Thus, it makes the city a good place for the franchise. Rising concern for healthcare and good business here makes a profit and good returns easy as people know the importance of good medicines and are willing to pay for it. You will be provided with DCGI approved drug formulations from multiple segments like diabetic, pediatric, dermatology, orthopedic, nutraceuticals, cardiology etc. The whole making process of our medicines and products has fully taken place in world-class manufacturing units of GMP-WHO certification. We are connected with a different distribution system that helps make our services quick and reliable. Easy purchase system is provided here at Biofield Pharma. Surgery medicines, critical care range and emergency medicines etc. Join for Economic PCD Pharma Franchise Business in Chennai, Tamil Nadu! What Makes Biofield Pharma’ Best PCD Pharma Franchise Company? You will be provided with quality drug formulation at most reasonable rates. Genuine investment plans when compared to a great income source. Greater opportunities is a promise here. Better value to your pharma business at Biofield Pharma Franchise service. Good rewards through incentives and bonus on achieving targets.